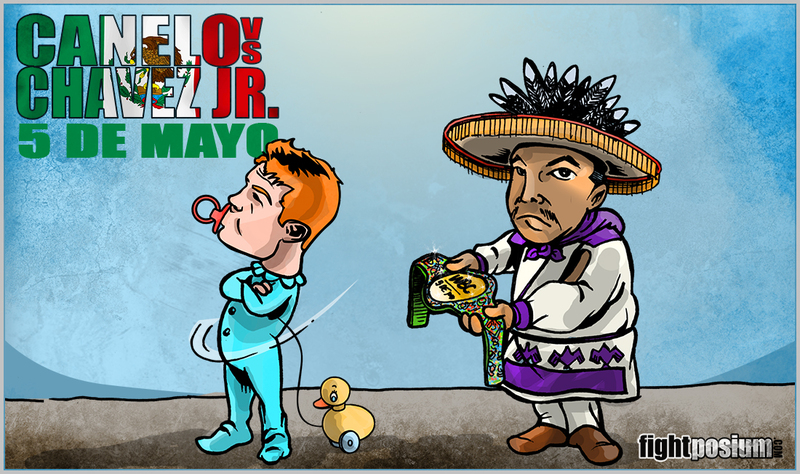 Canelo Snubs the WBC and the 5 De Mayo Belt. LAS VEGAS, NV – Spring time in May is by far my favorite time of the year. It’s also the month Floyd “Money” Mayweather likes to step in the ring to put on a show for the world. With Mayweather being the Highest paid athlete and a PPV marketing genius, any fighter who steps in the squared circle with “Money” can assure themselves a very big paid day. Enter Robert “The Ghost” Guerrero. Climbing up two weight divisions and displaying an impressive beat-down of number five ranked welterweight, Andre Berto, Guerrero is the lucky fighter next in line for the Mayweather sweepstakes. As a huge fight fan, nothing is more electric than a Floyd Mayweather fight at the MGM Grand Casino in Las Vegas in May. Hotels are sold out, the pool parties are plentiful and casino’s are filled with the who’s who of Hollywood. May 4th, 2013 is no exception and looks to be another great night of fighting with the Mexican super star Saúl “El Canelo” Álvarez rumored to be on the under card and possibly the next opponent for Floyd Mayweather–If Floyd defeats Robert Guerrero. There’s no doubt Floyd will have his hands full with Guerrero coming off a huge victory over Andre Berto. 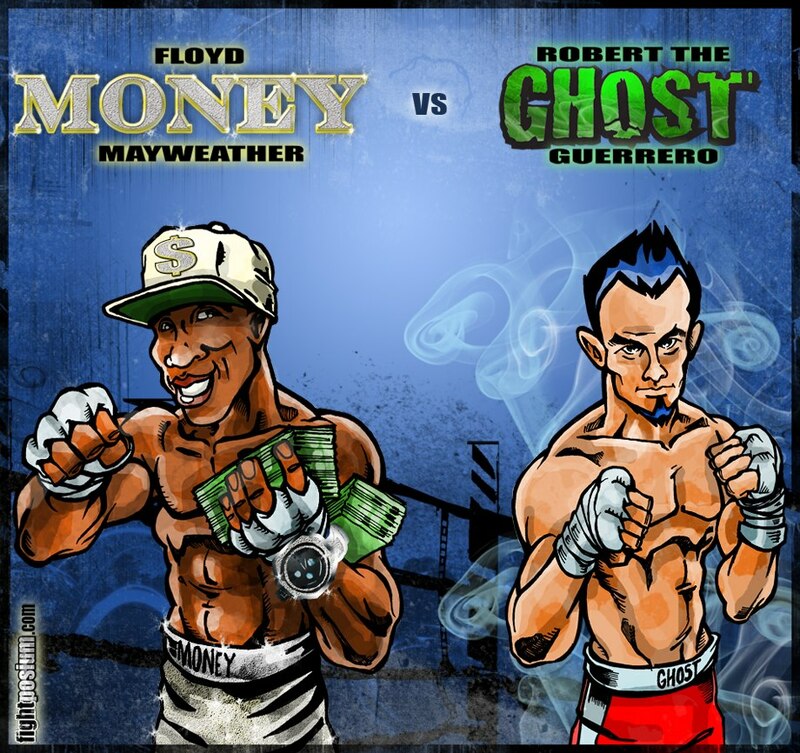 With momentum on his side and a huge pay day, The Ghost believes this is his time, stating, “I can shock the world, and Floyd Mayweather!” May 4th has all the hype and back story for another electrifying Spring time fight in Sin City!